Whether you're looking to replace old cable(s), or find the right size for a new application, Midstate Battery can help. 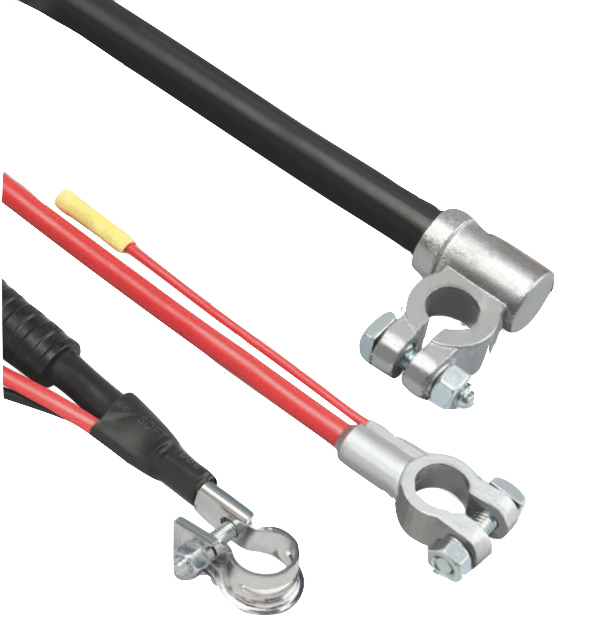 Our extensive battery cable inventory makes it easy to find the right fitting cable for your system. We stock a wide variety of lengths, styles, gauges (GA) and oughts (O) from the industry's top brands. Stop in, call, or email us with your questions and inquiries. You can pick-up your cable(s) in-store or have it shipped to your home or business!